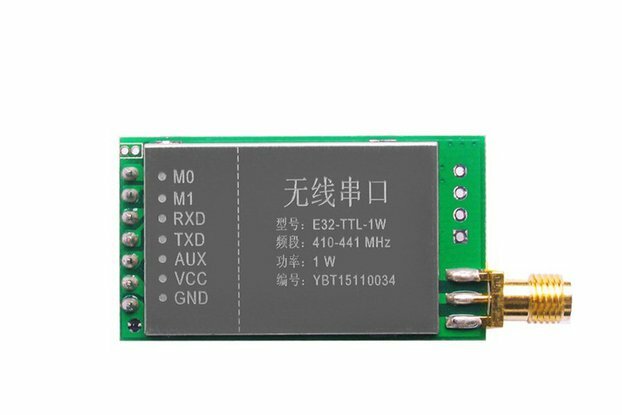 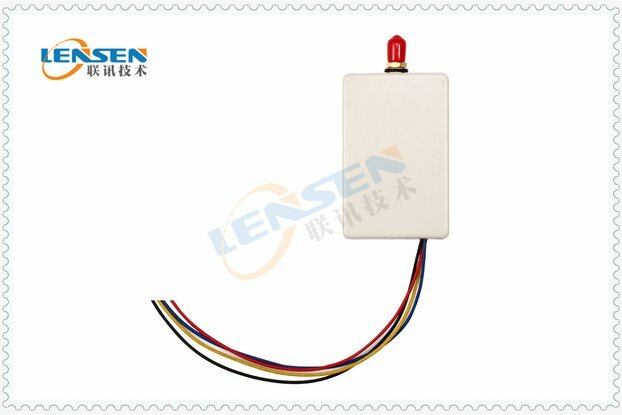 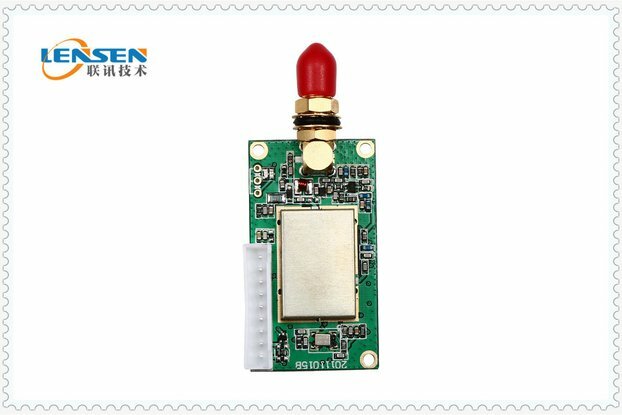 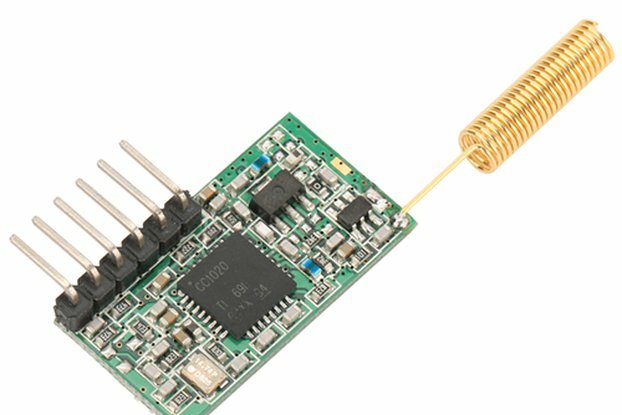 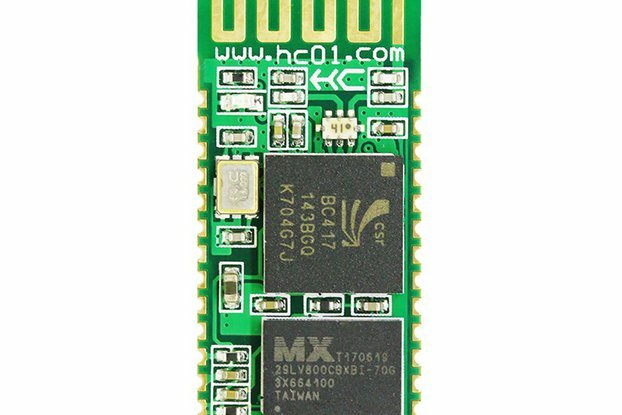 They are 1W power output, 433MHz, baud rate 1200bps or 2400bps, or 4800bps or 9600bps or 19200bps. 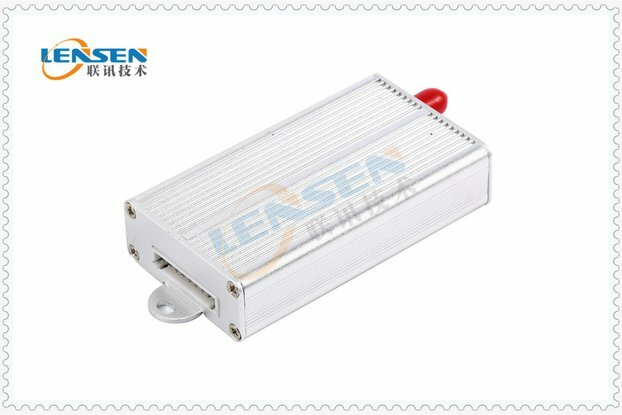 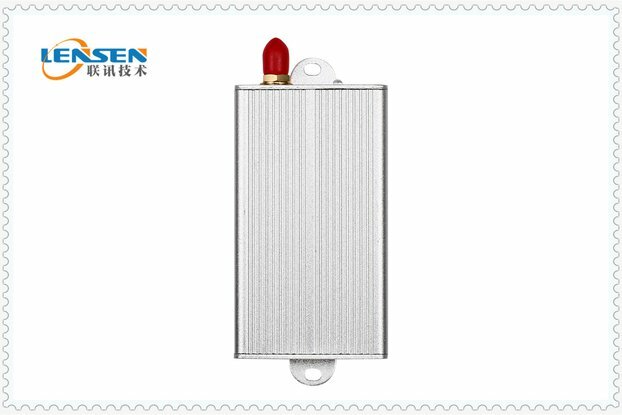 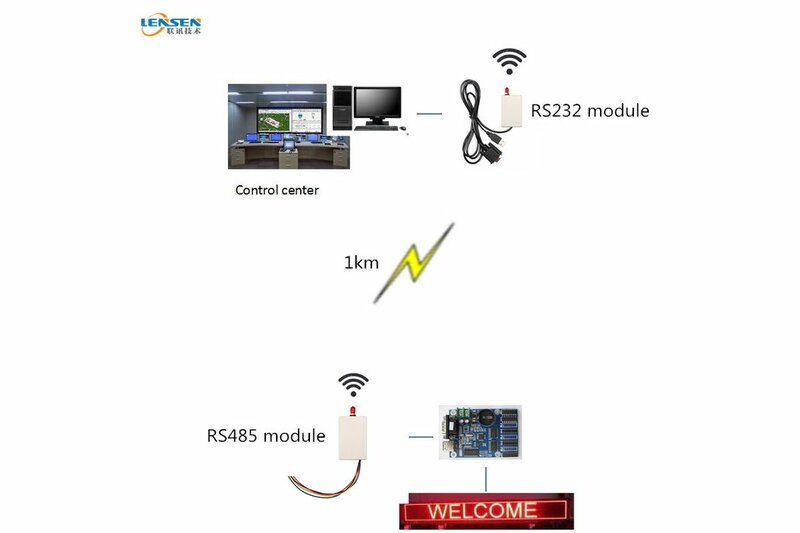 RS232 module can connect with PC or other devices with RS232 port RS485 module can connect with devices with RS485 port, like LED control board. 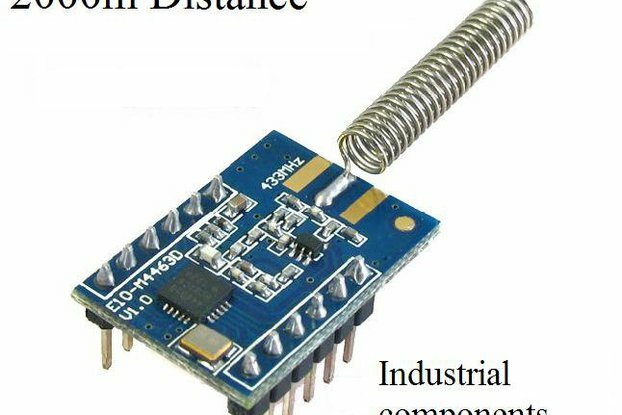 Then they can communicate wirelessly. 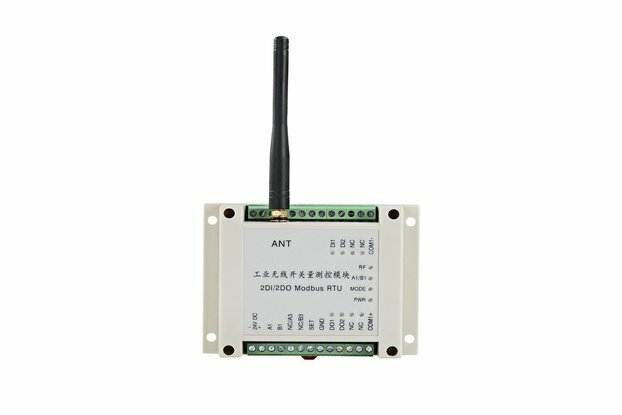 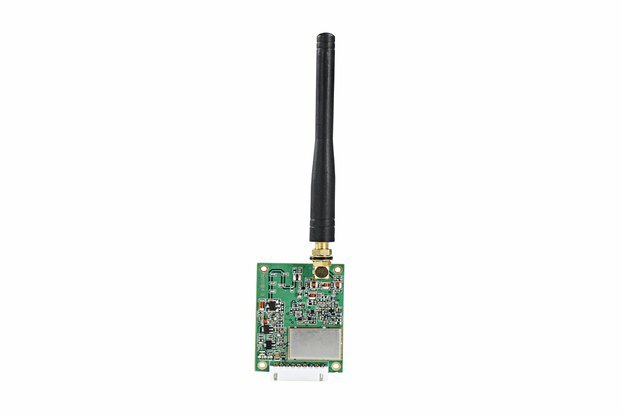 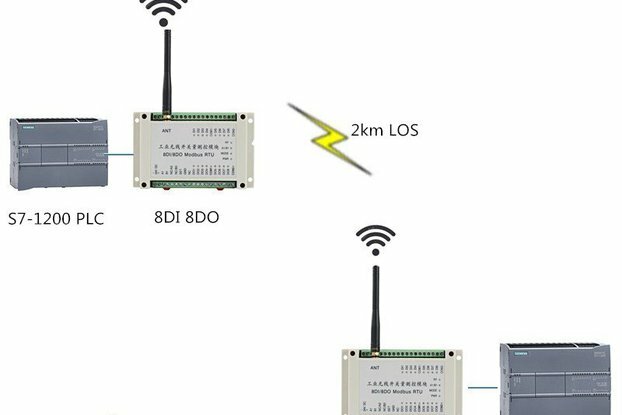 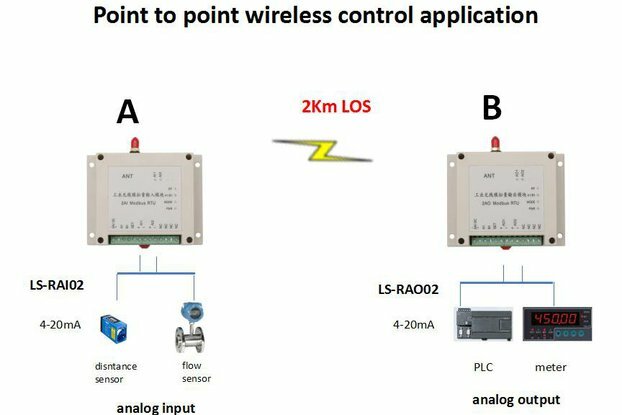 Wireless control distance 2km LOS.